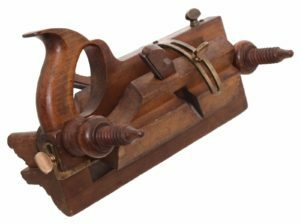 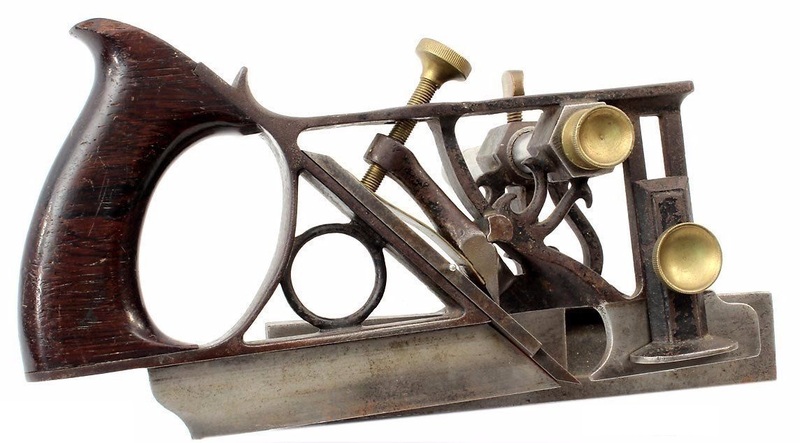 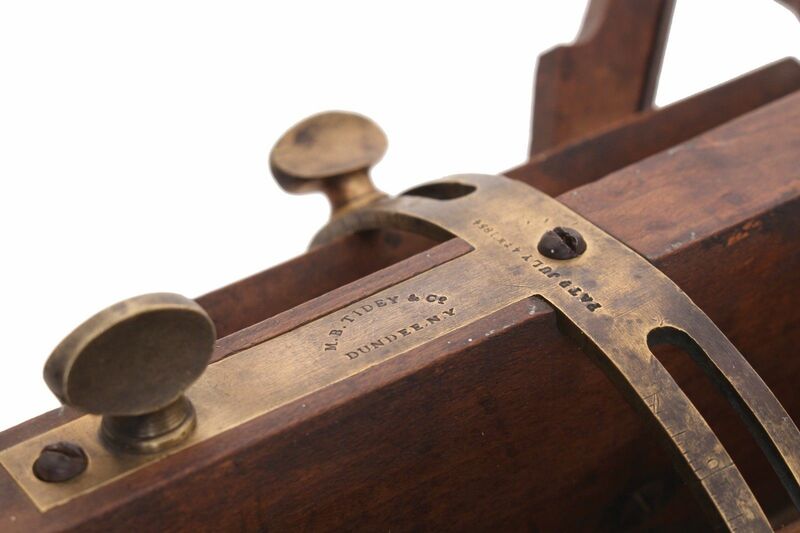 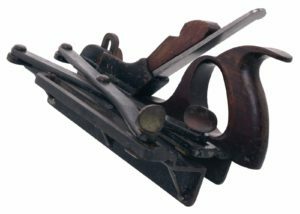 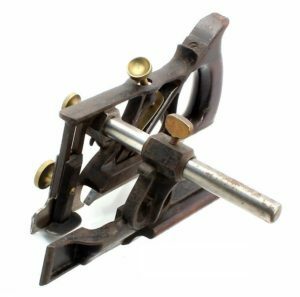 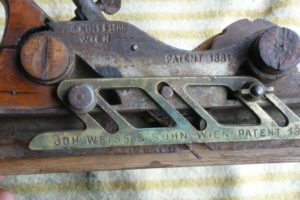 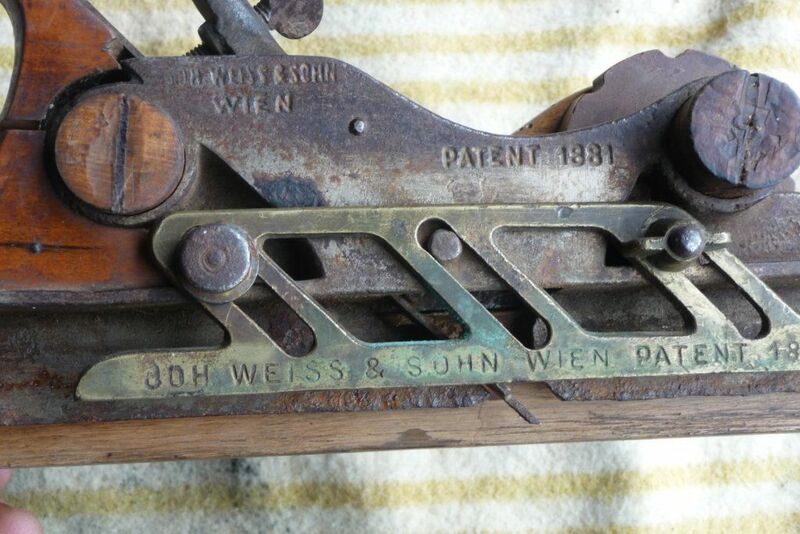 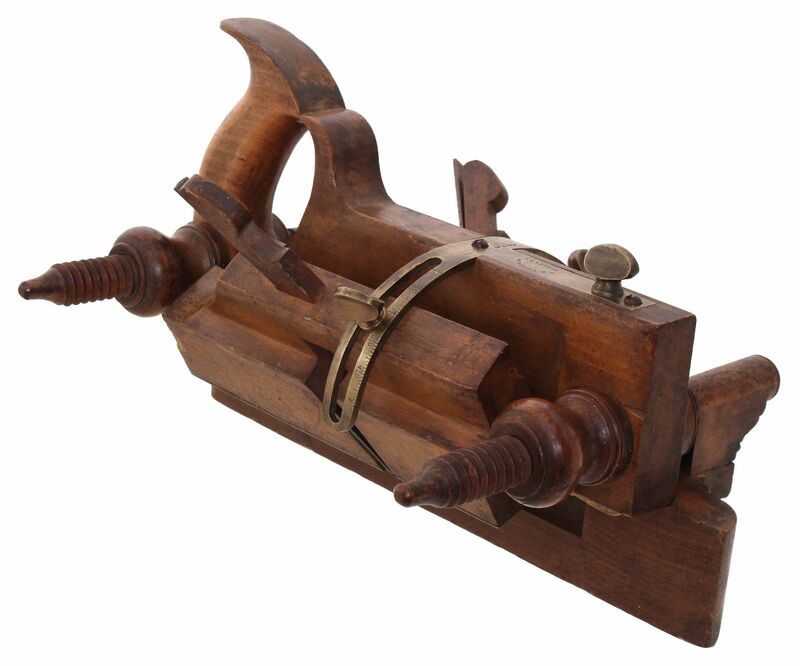 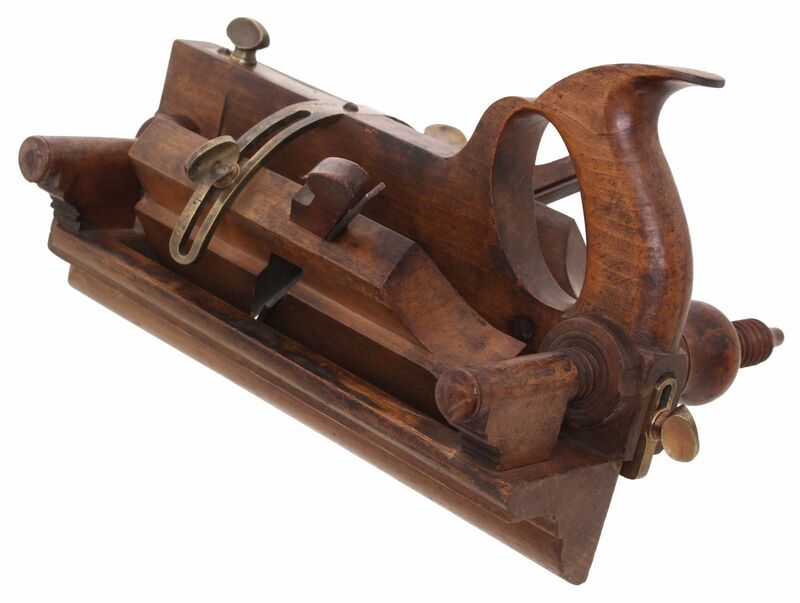 Zephanaiah Phillips’ Patent transitional plane, patented May 10, 1870. 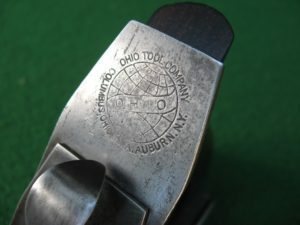 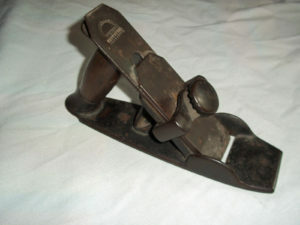 Zephenaiah Phillips resided in Dixon, Illinois at the time.the U.S. Patent, No. 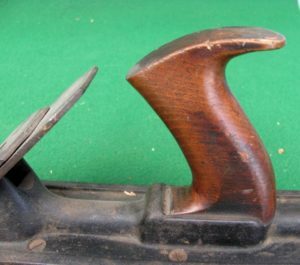 102,966 was issued. 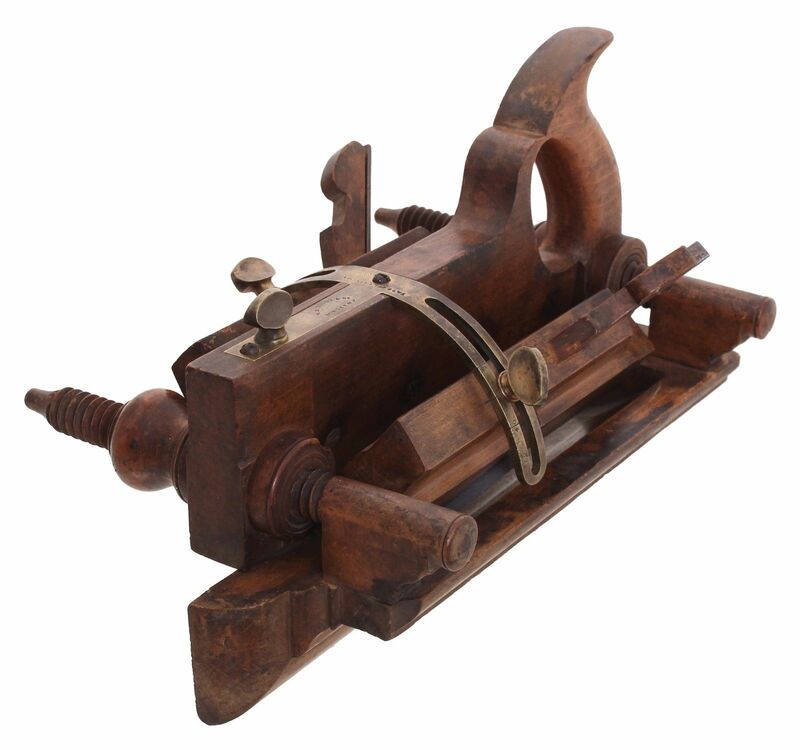 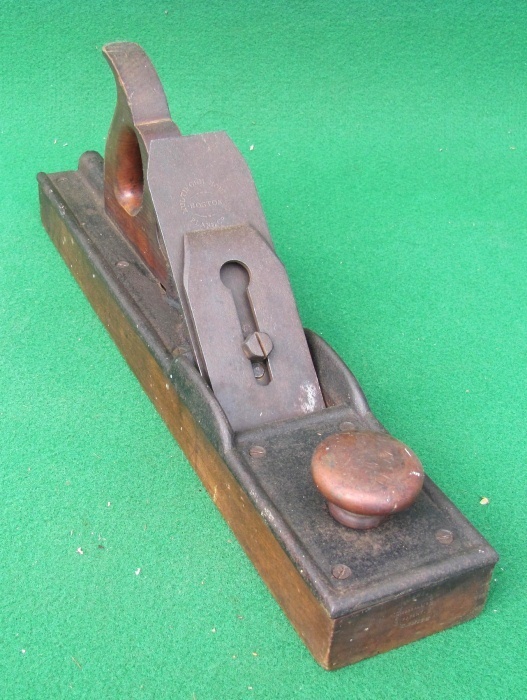 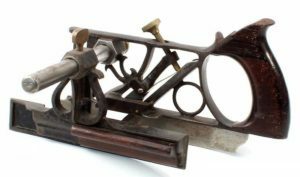 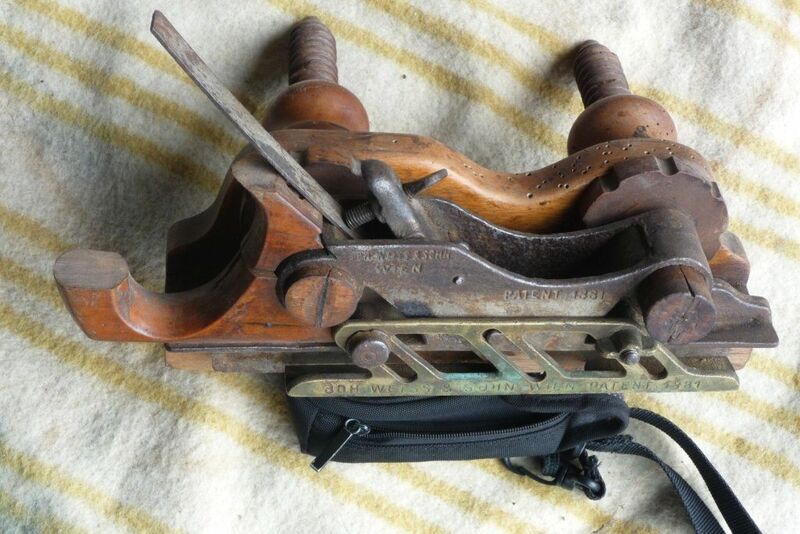 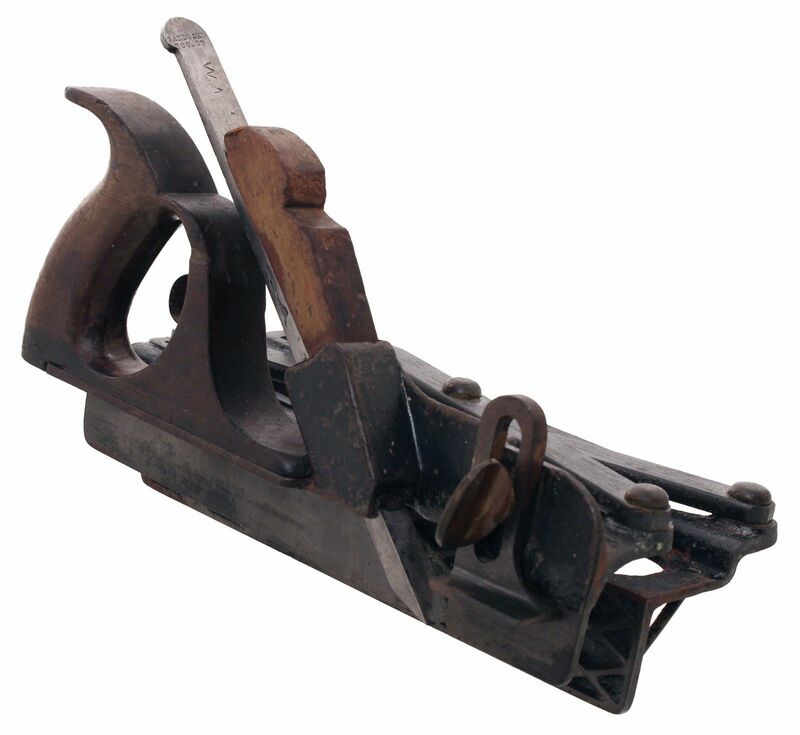 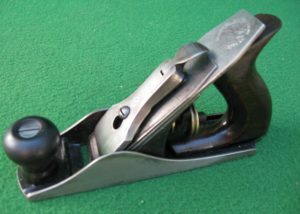 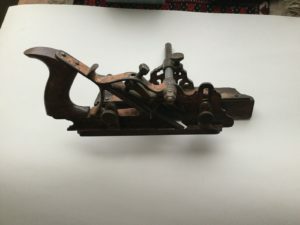 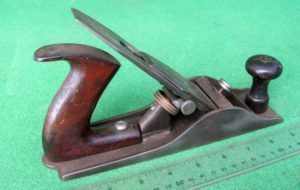 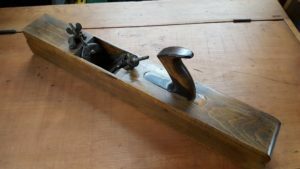 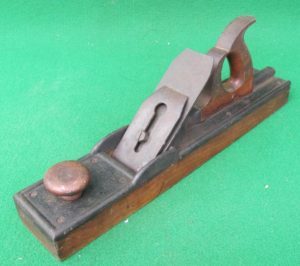 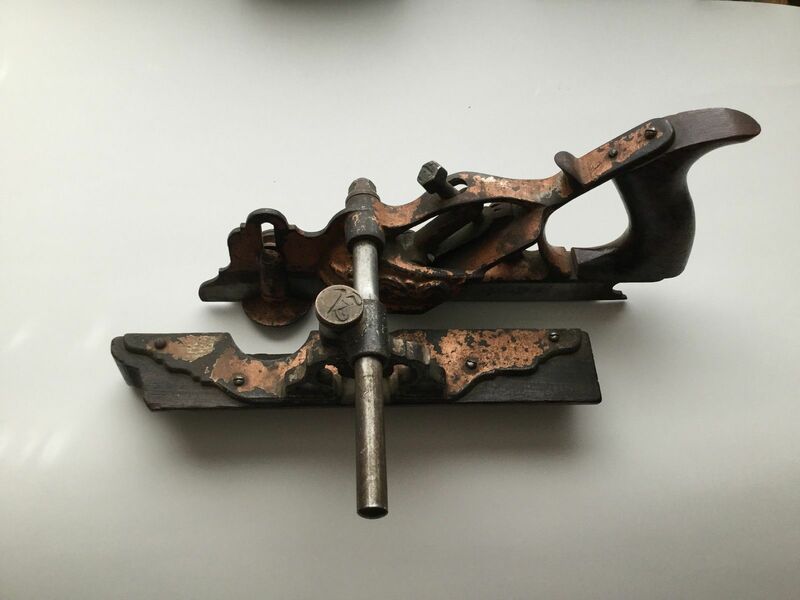 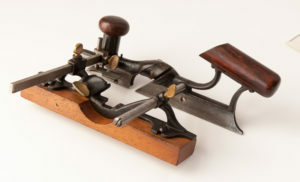 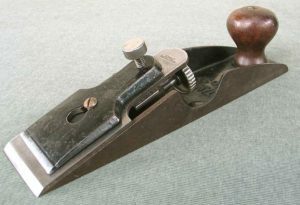 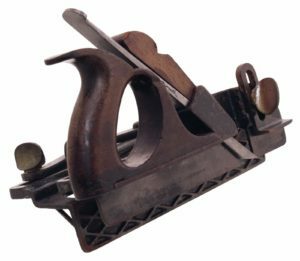 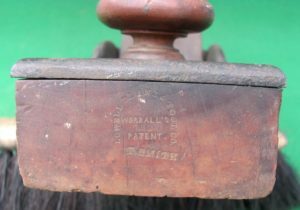 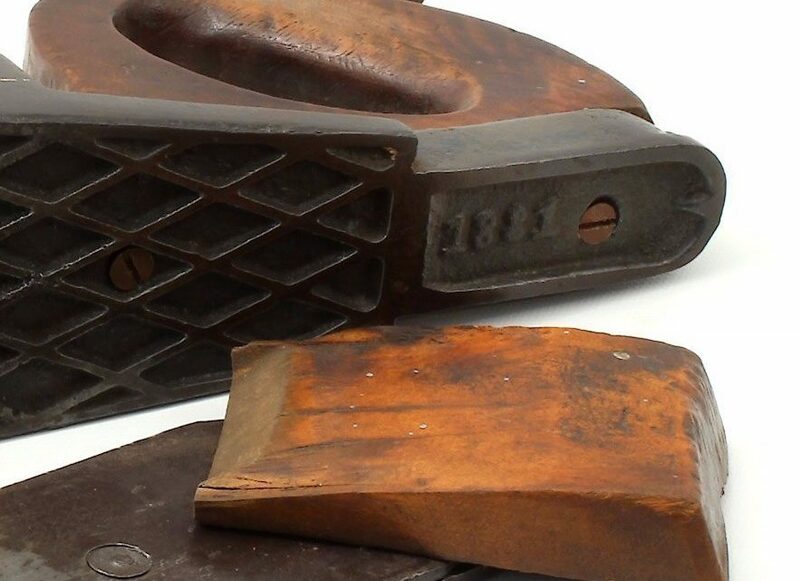 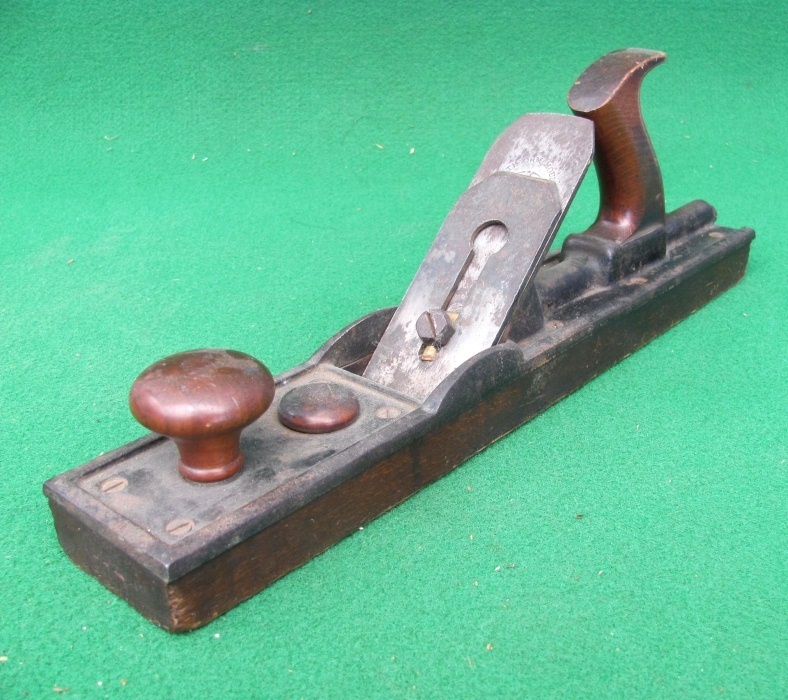 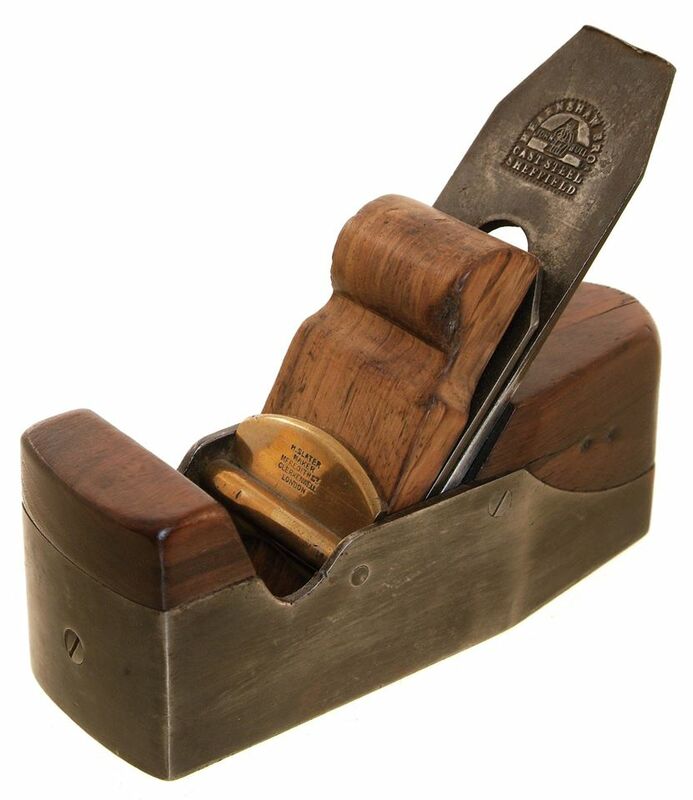 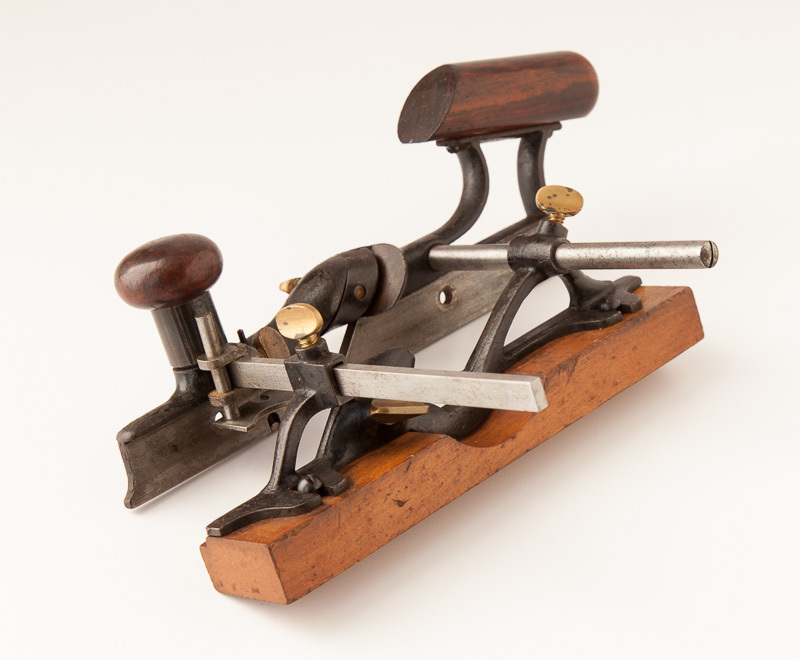 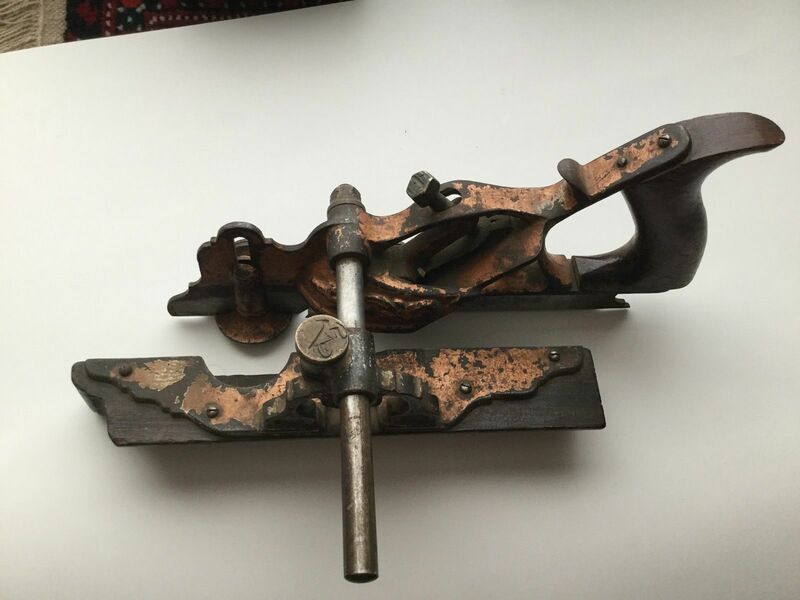 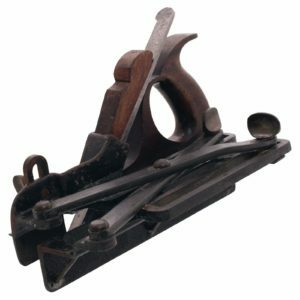 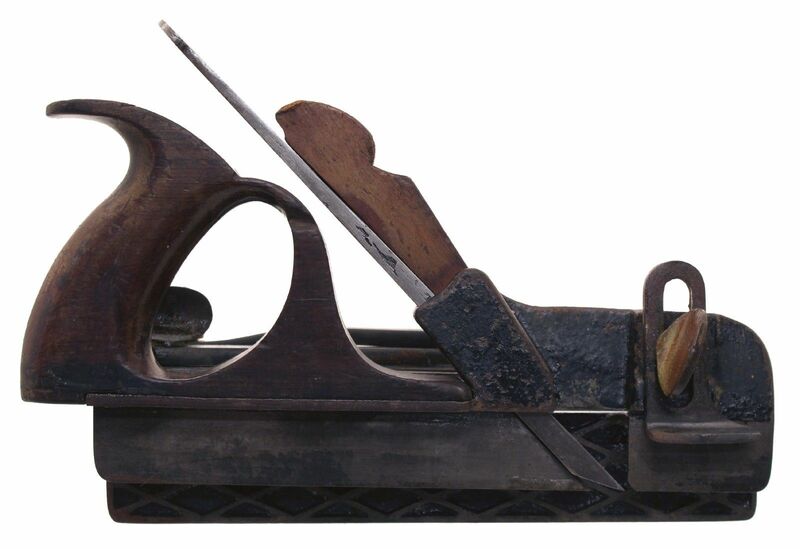 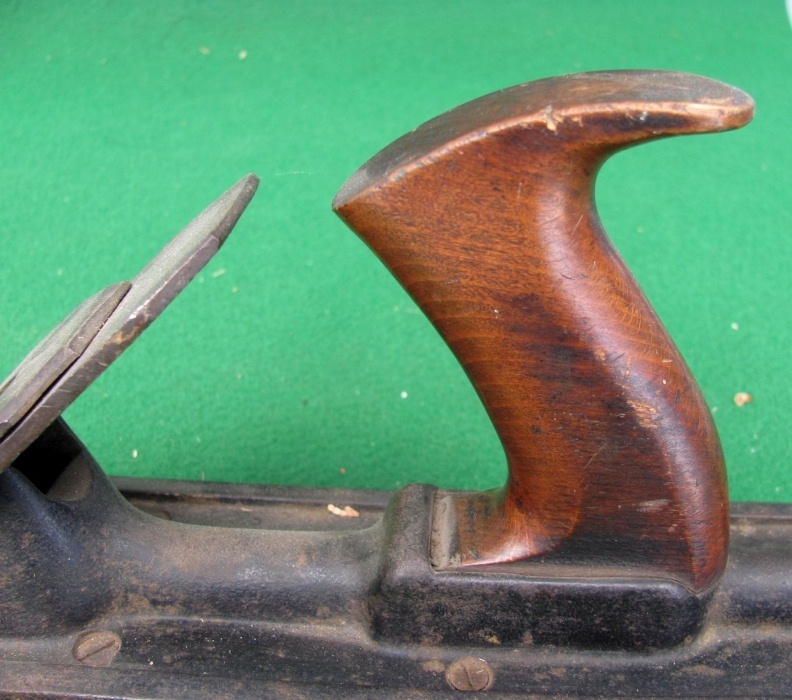 A ROSEWOOD INFILL SMOOTHING PLANE by H. Slater, Clerkenwell, London, England.